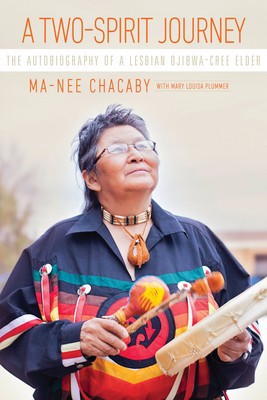 Ma-Nee Chacaby is a Two-Spirit, Ojibwa/Cree Elder. She was raised by her Cree grandmother in a remote Ojibwa community near Lake Nipigon, Ontario. Mary Louisa Plummer is a social scientist and a long-time friend of Ma-Nee. Much of her professional work has focused on public health and children’s rights.